Calling all Calgary and area 401 members. 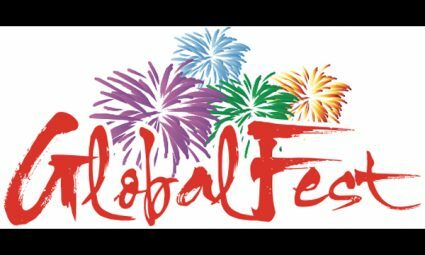 Calgary’s Globalfest is coming up soon (August 18-27). How would you like to get an all access pass to this amazing festival, as well as Globalfest swag, parking and shuttle, AND 3 tickets to bring some of your family or friends along? Interested? Please call your Union Rep or our very own Ricardo de Menezes at: 403-291-1047 for more details. Please let us know by July 23rd if you’re interested. We’d love to hear from you and tell you all about it! For more details of this year’s event, check out their website here.